50 colours available -click to see colour chart below. Flirty and fun, Cali is the perfect style to keep you right in fashion. 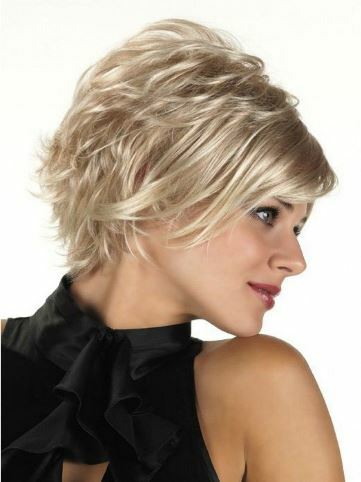 With a fringy flip cut, long around the crown and bang area, it is short and piecey in the back. 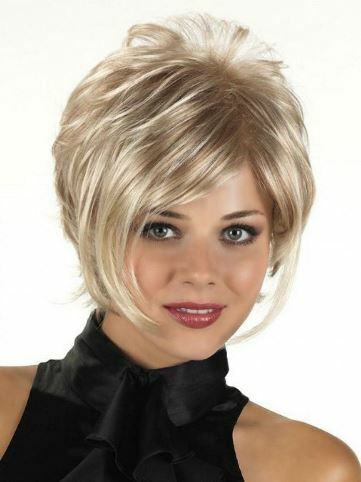 With its lightweight capless construction, this will be one of your favorites..
Bangs: 4.5" Nape: 2.5" Side: 9"